Activitel has been deploying enhanced business voice solutions since 2003. We are a dynamic organization with IT and network professionals who strive to create predictable outcomes and positive client experiences. Activitel offers best-in-class cloud based business communications services to Canadian businesses. Backed by a disciplined team of engineers trained and experienced in IT, voice, data and infrastructure optimization. We have extensive lab environments with diagnostic and development tools allowing for comprehensive recreation, troubleshooting, testing and resolution of issues. 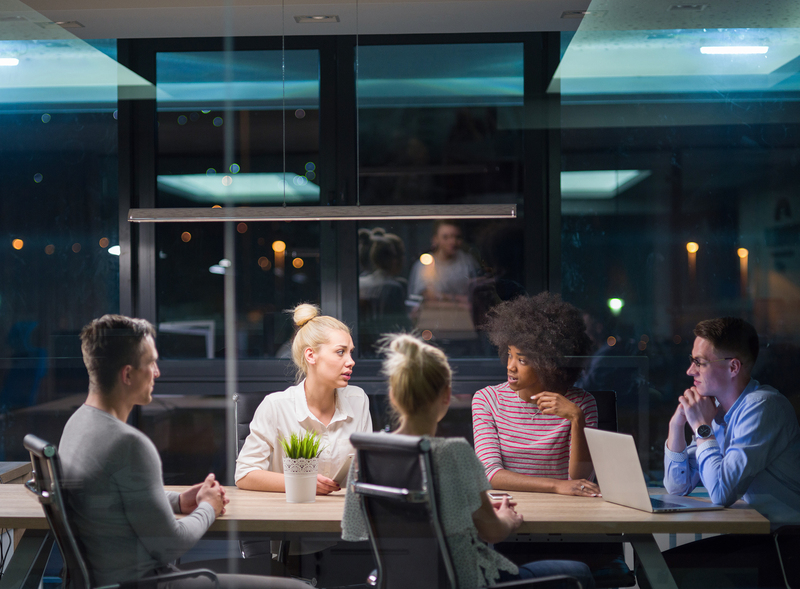 A development team focused on continuous vendor evaluation and interoperability with an emphasis on providing the best customer experiences. Activitel supplies only indirectly through local partners a cloud based communications service developed to meet the demanding needs of businesses across Canada. Activitel trains, certifies and supports local and trusted partners with a track record of delivering a quality customer experience. Activitel is an enhanced IP voice solution services provider with an unprecedented reach that spans 93% of the Canadian population. 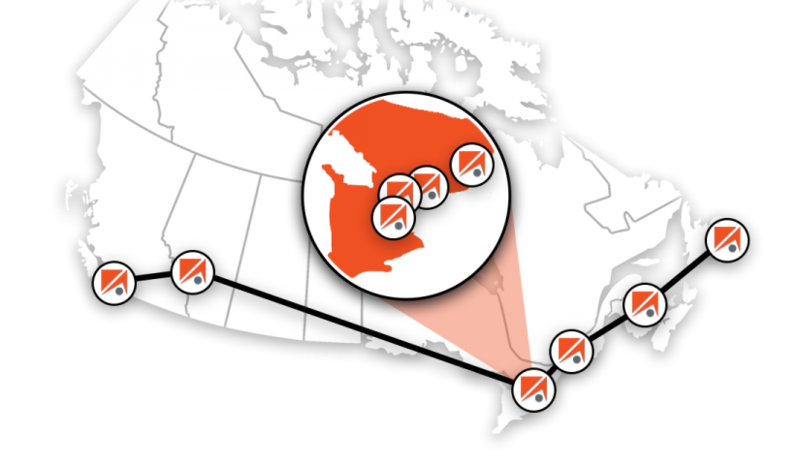 Run from multiple high-availability geographically diverse data centres across Canada. Interconnected by a private meshed MPLS backbone network for greater bandwidth optimization, security and quality of service. Based on Session Initiation Protocol (SIP) – the de facto standard for IP-based voice communications. Heuristic and comprehensive threat protection, strict policy enforcement, strong access control and privacy protection. We are committed to delivering only the highest quality cloud communications for Canadian businesses. Built on best-in-class technology platforms supported by trusted Partners.